Looking for GOOD books and other resources for yourself or your kids? 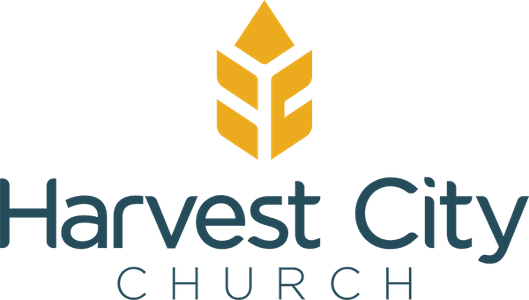 We’re delighted to provide you with access to the Harvest City library, with current, relevant materials for Harvest City Church members and Harvest City Christian Academy teachers and students. You’ll find an abundance of materials for study, Christian growth or leisure reading and viewing. The collection currently includes over 10,000 items — books, videos, CDs, kits and magazines for all ages. We trust you and your family will enjoy our library and we’re always happy to consider requests for items we don’t have in the collection. To be added as a borrower, just contact the librarian (use the button below) to arrange for a 5-minute orientation. Once you’re registered, the self-serve system allows you to access the library anytime the building is open. That includes, for your convenience, the time between services on Sunday mornings. The Harvest City library’s many resources are sure to expand your mind, teach and entertain you! To encourage our members to engage with God's Word, Harvest City Church subscribes to an extensive online video Bible study library called RightNow Media. There are 10,000+ discipleship videos for kids, youth and adults. You'll find many of the RightNow resources extremely valuable to you and your family. 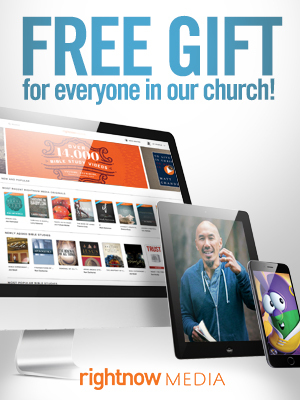 You can view the videos from a TV, tablet, phone or computer... anytime... anywhere and it's FREE for regular attendees of Harvest City. If you're interested, just let us know here and we'll walk you through getting signed up. 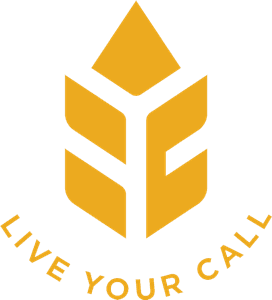 Harvest City offers a variety of classes for spiritual growth, leadership training, parenting and other areas of interest. To find out more, use the "GET IN TOUCH" button below.